Ready to enjoy your flashback? You got it, dude. Might I make a few additional memorials for you though? Pogs! At recess, our pog collections made their way out of our flip-top desks so that we could make tradesies with the other kids. What is the one everyone coveted? I always watched on the sidelines as I never really had much of a pog collection, so I don't recall. But I remember one of the cool kids whose mom was a substitute teacher brought one of those coveted Pogs in one day - he was forever the awesome kid. Tetherball: The bright yellow ball that swung around a pole. 4th grade was all about this little sport. With line leaders and "ropie" and "holdie" calls, the girls in line would always be assured a chance to play against the last winner. The boys, however, wouldn't be caught dead with the tetherball girls. Instead, Four-Square was the way to exude masculinity on the playground. 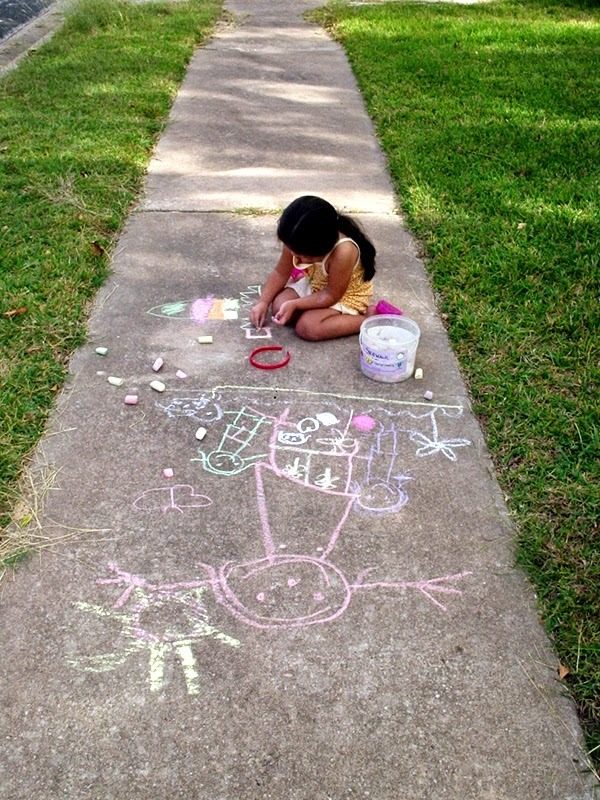 At home, we'd play with our Skip-Its and Bop-Its, and draw on the ground with our colored chalk. Bonnebell and BonBons: every girl had a cotton candy flavored lip balm in her Jansport or Lisa Frank backpack. If she had totally rad parents, she would have more flavors, especially the pop-flavored ones. I always liked the Dr. Pepper one myself. Even though it wasn't hygienic, come to think of it now, Bonnebells were traded like Pogs and Pokeman cards. Eew. Bill Nye the Science Guy. Every kid got excited when their teacher dimmed the lights and brought in the giant tv on wheels and popping in a VHS tape. 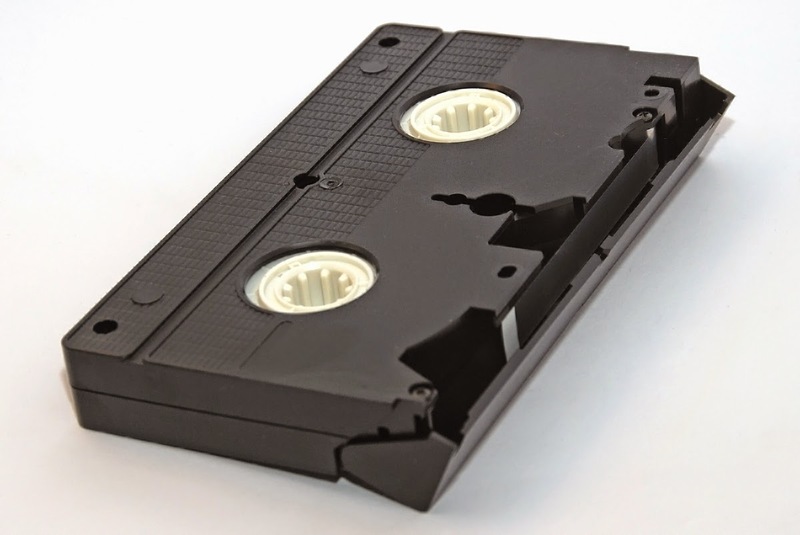 It has been so long since I've seen the black and white noise whenever the VCR got ready to play a movie. Sometimes, it was really exciting to watch EyeWitness movies just to see the butterflies and insects move across the screen. At other times, the dimming of the lights meant that we were going to play Head's Up, Seven Up instead, which always highlighted my days. Just don't cheat. You were no longer picked when you were dubbed a cheater.